Toronto Criminal Defence Lawyer. Talk to Us Before You Say Anything! In Canada, you are innocent until proven guilty. And proving someone’s guilt in a court of law is not as easy as you might think. To prevent innocent people from being convicted, a strict set of rules and procedures governs criminal trials. These rules and procedures are there to protect you. If you are facing criminal charges, do not assume that you will be convicted. 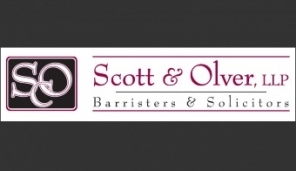 For the professional help that you need in the Toronto area, contact experienced criminal defence lawyer Brian Scott. Impaired driving (DUI): This is one of the most common criminal charges laid and it has some of the most severe penalties. Just because you have been charged, does not mean that you will be convicted. Follow this link to learn more about Toronto impaired driving/dui.